Caption: Humood Alkhudher performing on stage at the Sounds of Light 2016, Sydney. (Photo by Radim Cechvala). 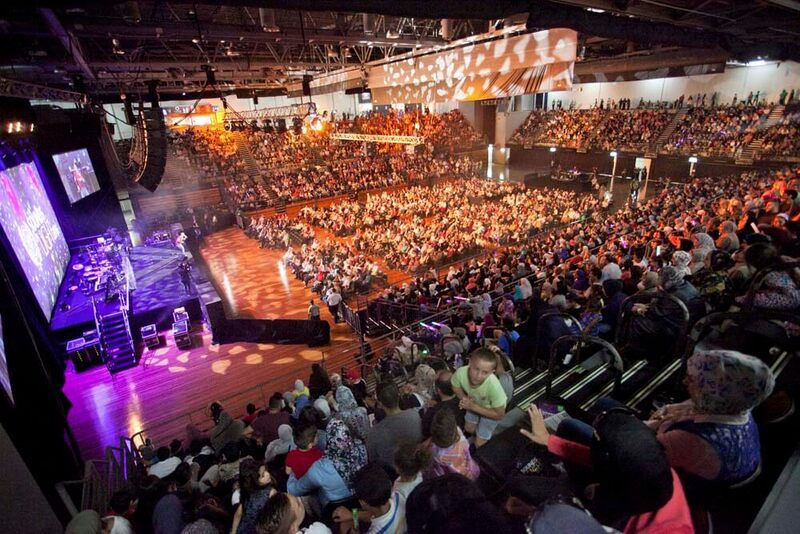 The iconic Sounds of Light charity concert was organized this year in six cities of Australia and New Zealand from 25 February to 2 March 2016 attracting an audience of tens of thousands of people. 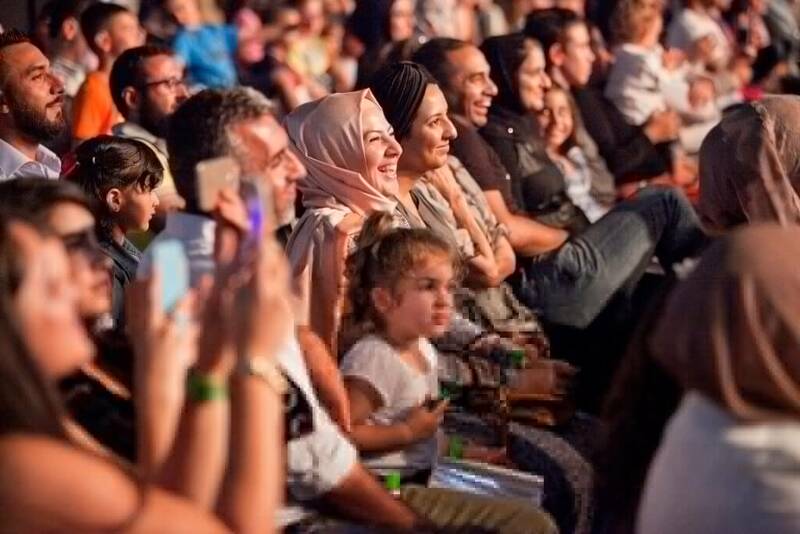 This year the performing artists included the most popular Swedish singer Maher Zain, Macedonian/Turkish vocalist Mesut Kurtis, young British artist Harris J, American singer/actor/comedian Omar Regan and Kuwaiti nasheed performer Humood Alkhuder. 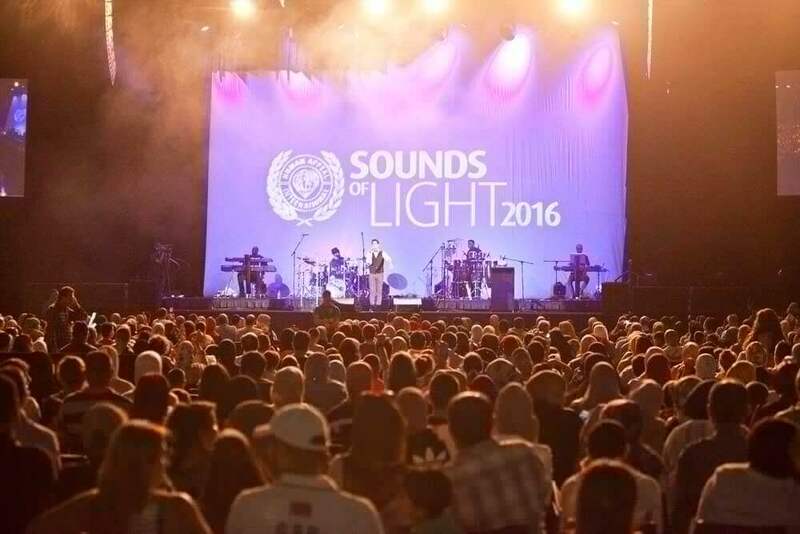 Sounds of Light is an annual mega event organised by Human Appeal International in Australia as well as in many countries in Europe in order to provide shariah compliant entertainment with the aim of raising funds for the orphans of the world. 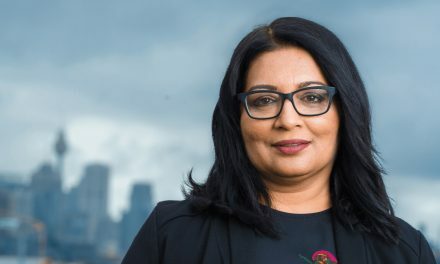 The professionally organized mega event in the past has been held in 2007, 2008, 2009, 2010, 2011 and 2014 in the major cities in Australia. 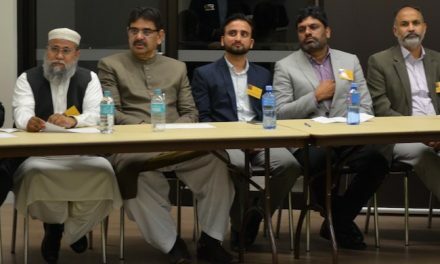 It is the first time that it is additionally being held in Auckland, New Zealand in 2016. 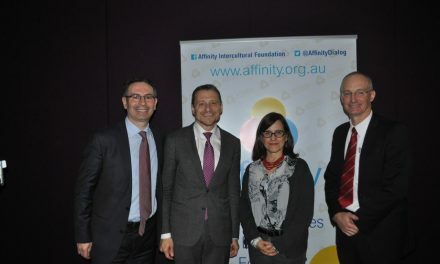 The Sydney event held on Saturday 27 February at the Sports Centre at Sydney Olympic Park had a near capacity attendance with all tickets sold out well in advance. The entertainers set the night alight with their spectacular voices, humour and reminders of doing good. 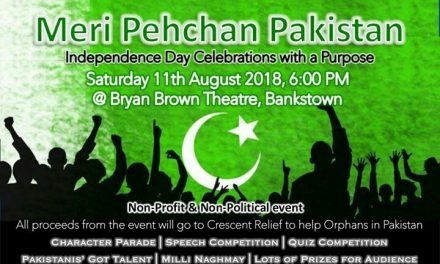 The heart felt messages struck a chord with the audience as they pledged and donated generously for the orphans of the world. A Sydney girl, Rouwaidah suffering from stage 4 cancer had her wish come true when she met her hero Maher Zain personally backstage. The crowds loved the electric atmosphere of entertainment, generosity, responsibility and compassion, all for a great charitable cause and all came out with smiles, satisfied minds and happy hearts.